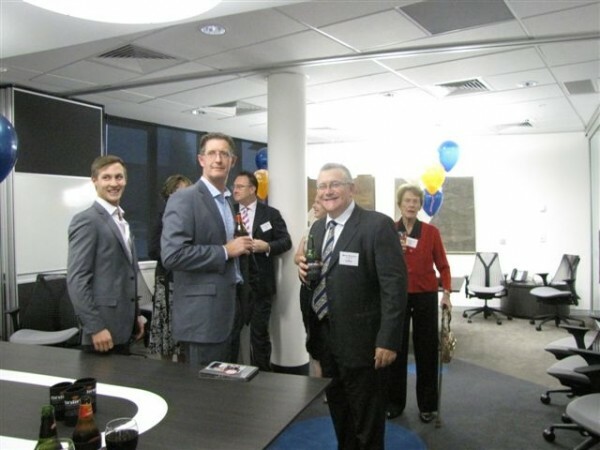 The 2011-2012 year marked 10 years since Brad Peters purchased the Chermside operations of a business called Online Income Tax Centres (Northside). 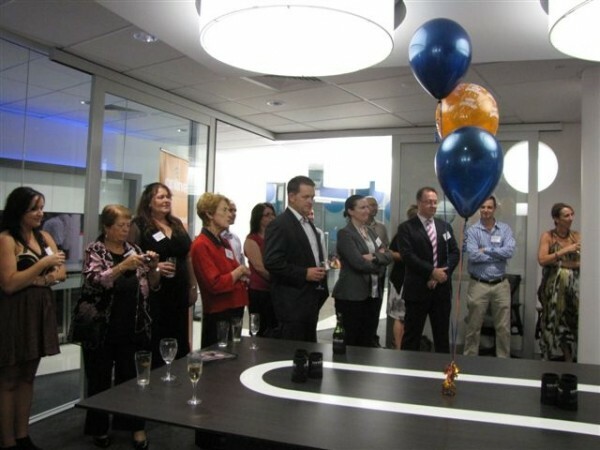 On February 24, 2102, clients and business partners joined the team, of what was then called Online Accounting & Taxation Solutions, to celebrate the 10 year journey. 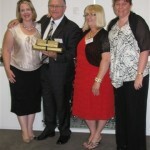 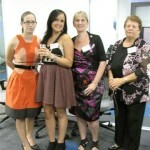 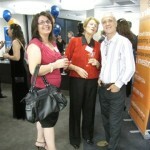 This is the business which we now known as Affinitas Accounting. 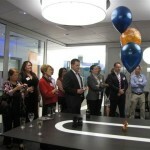 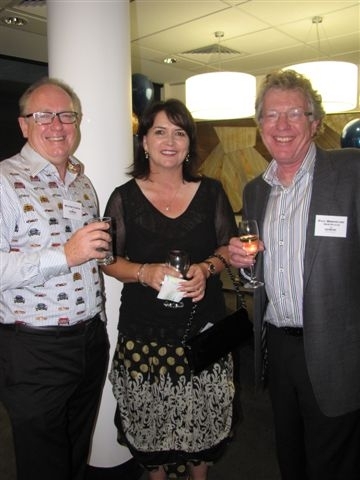 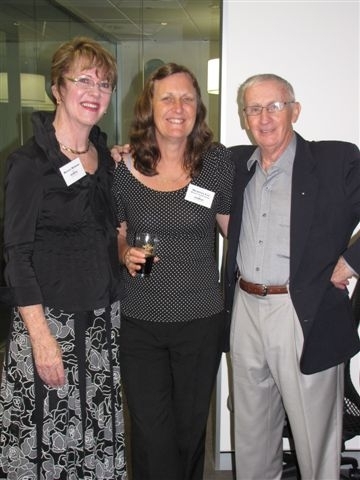 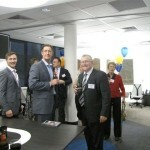 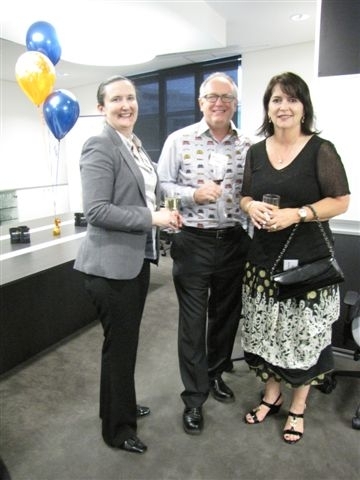 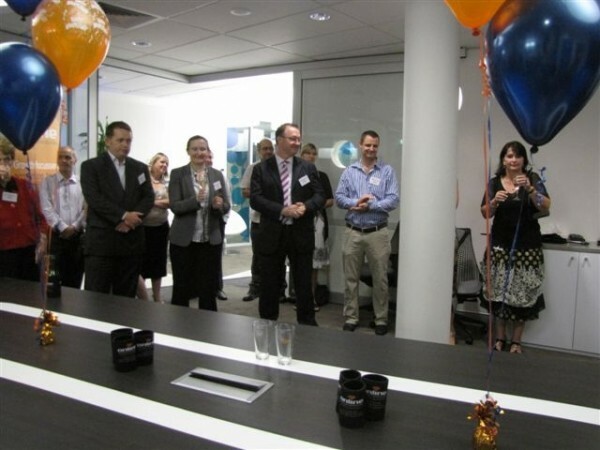 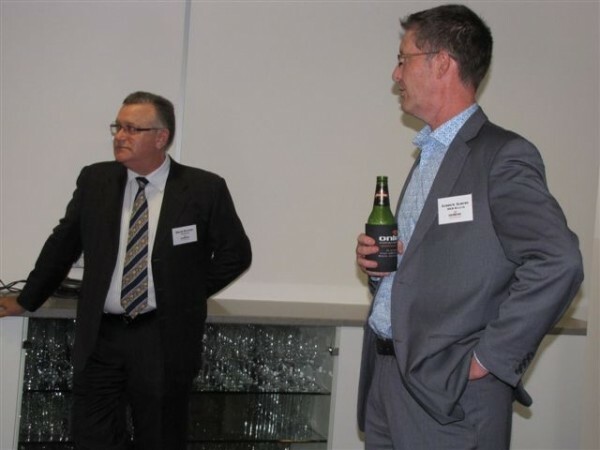 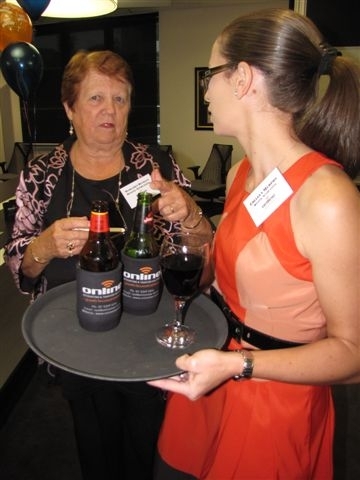 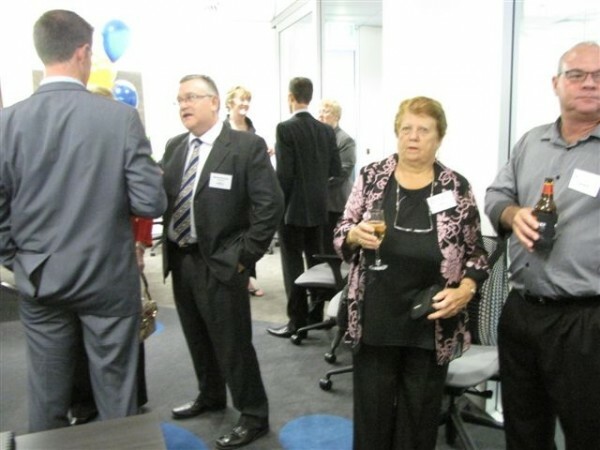 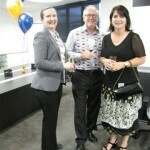 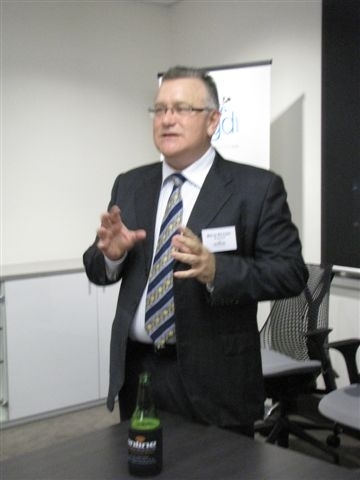 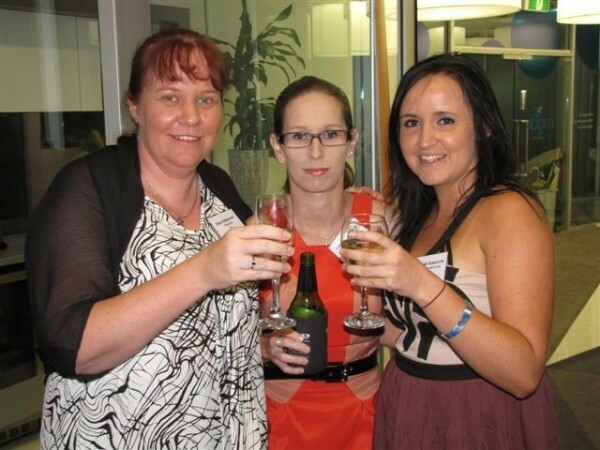 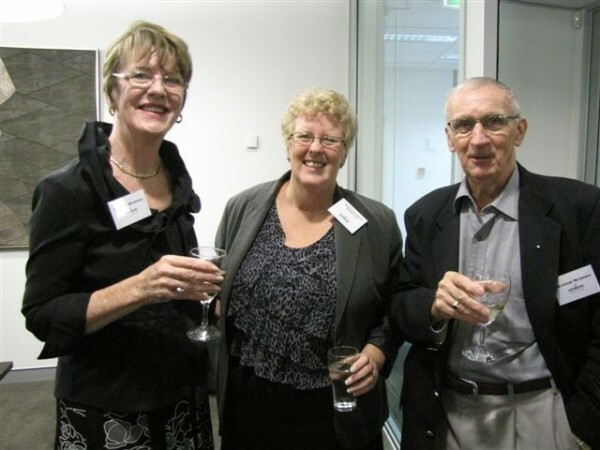 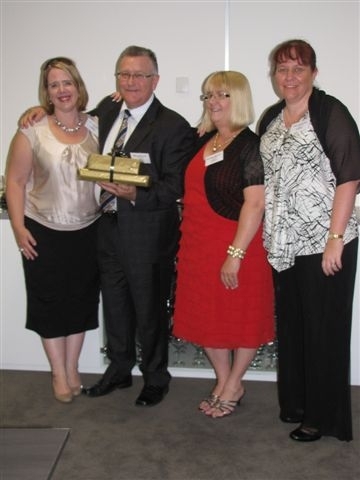 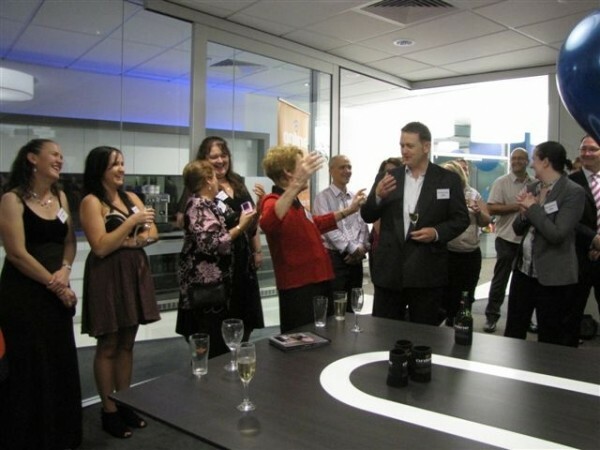 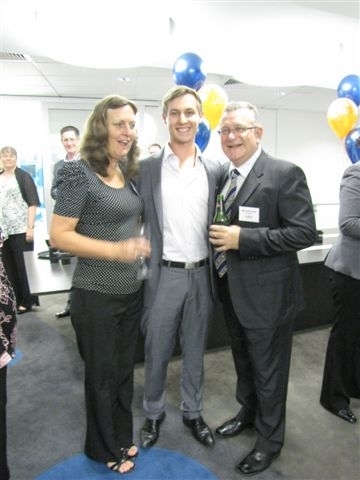 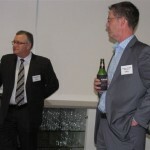 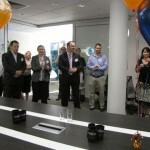 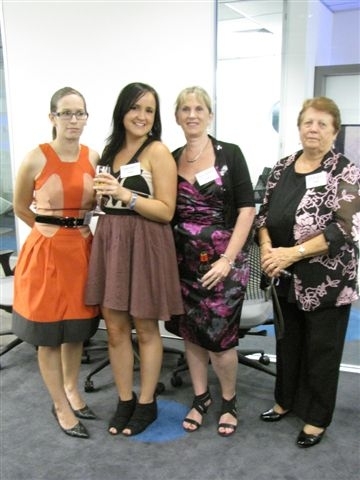 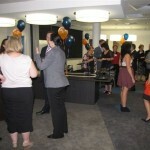 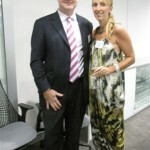 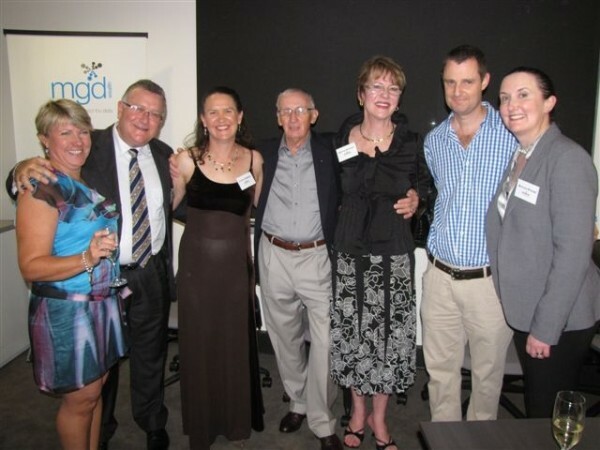 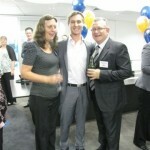 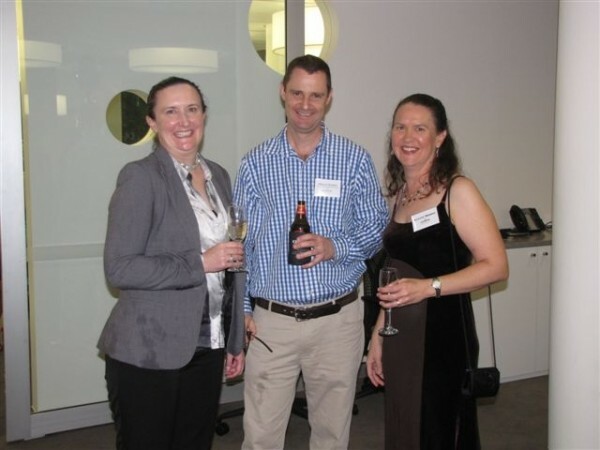 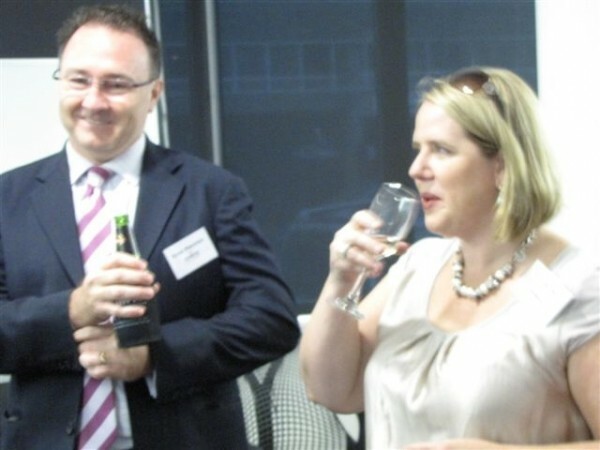 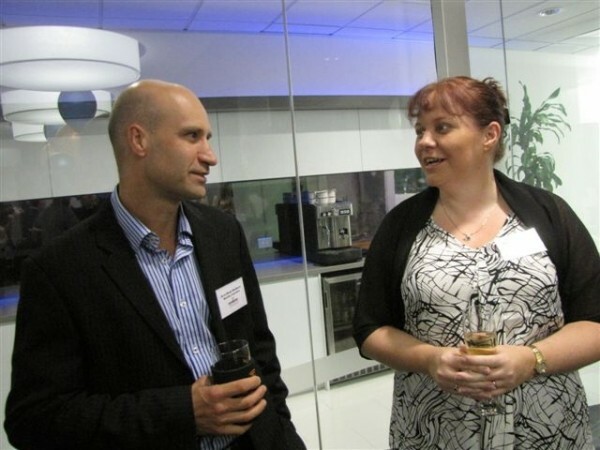 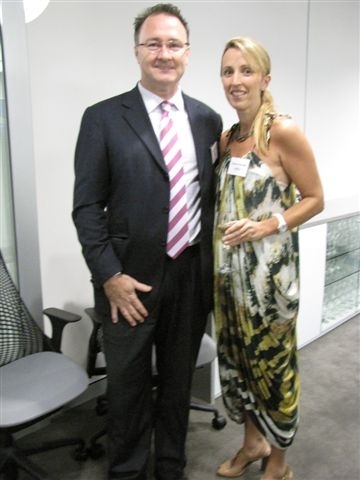 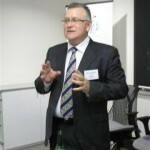 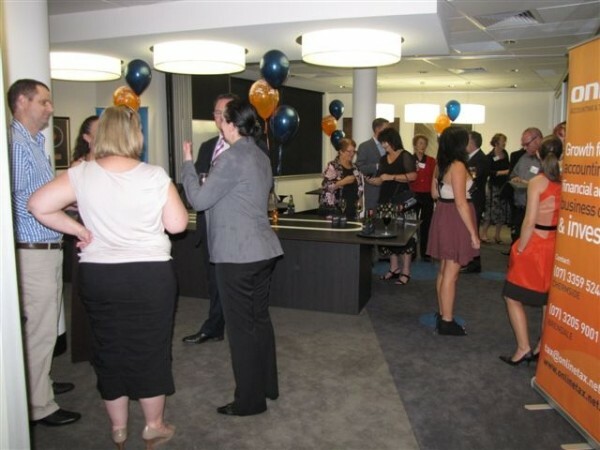 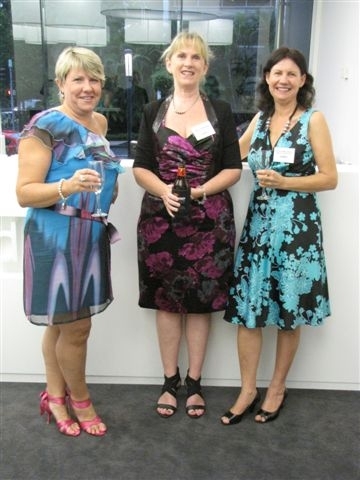 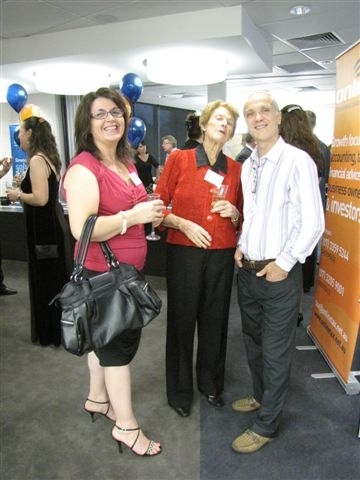 The function venue was at offices for MGD Wealth, our financial planning dealer group and partner in the self-managed superannuation fund area. 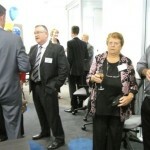 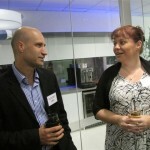 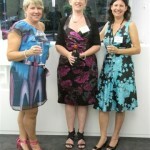 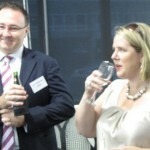 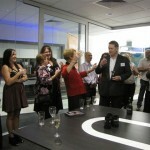 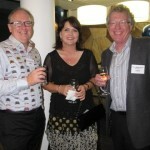 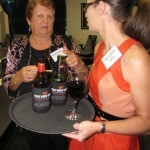 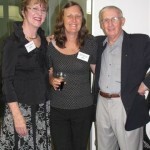 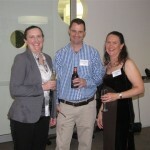 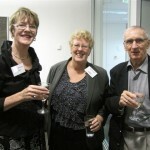 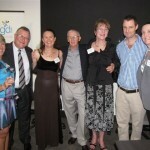 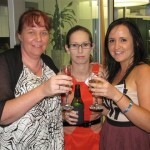 Guests enjoyed some good food and wine as they networked the night away.